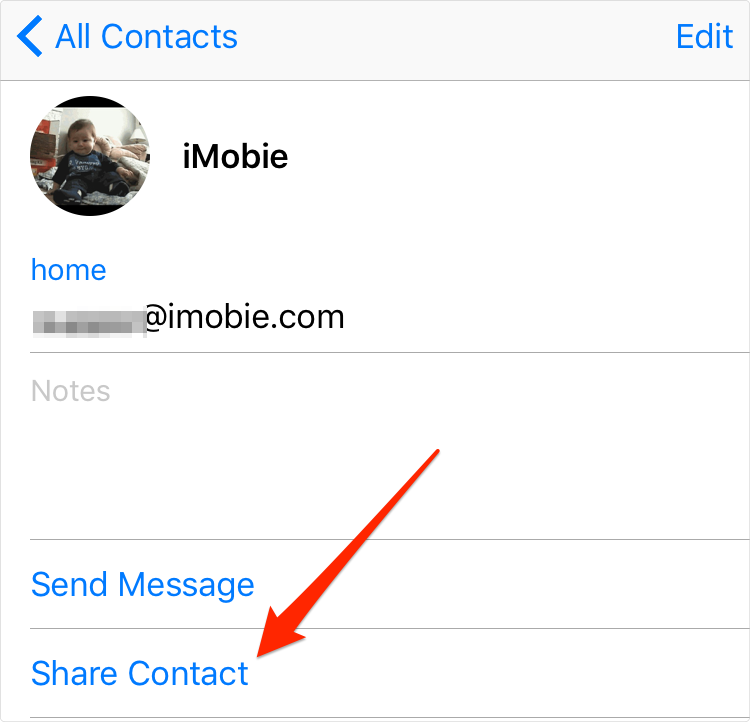 How to Transfer Contacts from iPhone to SIM Card - iMobie Inc.
How to transfer contacts from iPhone to SIM card? If this problem troubles you, please read this article, it shows you two easy ways to transfer contacts from iPhone to SIM card. The answer could be somewhat disappointing because iPhone doesn’t support saving any data to the SIM, thus no one can directly transfer iPhone contacts to SIM card. However, that doesn’t mean transferring contacts to SIM card can’t be accomplished with a carrier. Through many tests, we do find a few possible solutions. 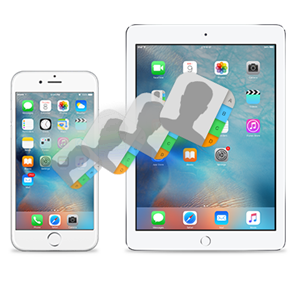 Here in this step-by-step guide, we will show you how to transfer contacts from iPhone to SIM card in two ways, and we will also show you a great tool which could transfer contacts from both old iPhone and Android phone to New iPhone. If you just need to copy a few iPhone contacts to SIM card, you can email those contacts one by one to an Android phone, then import them to SIM card. Below are detailed steps. Step 1Go to Contacts App on your iPhone, find the contacts you want to transfer to SIM card, select Share Contact and share those contacts via email. Step 2Download vCards shared via email on an Android phone. Connect your Android phone to computer, go to Contacts App, click Import from USB storage. Step 3Go back and check if contacts have been imported to the Android phone. 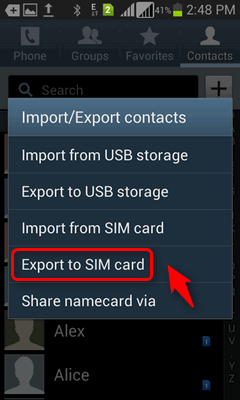 Go to Import/Export contacts again, click Export to SIM card. Method 1 is indeed simple, however, you can only send contacts to an Android phone one by one. 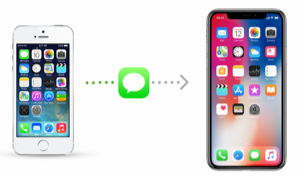 To transfer multiple contacts to SIM card, the easier way would be syncing iPhone contacts to iCloud, downloading them to computer then transferring them to the Android phone, importing them to SIM card. Please follow us and make it. Step 1Go to Settings > Your Name > iCloud > Contacts. Switch the button to your right to enable contacts sync. 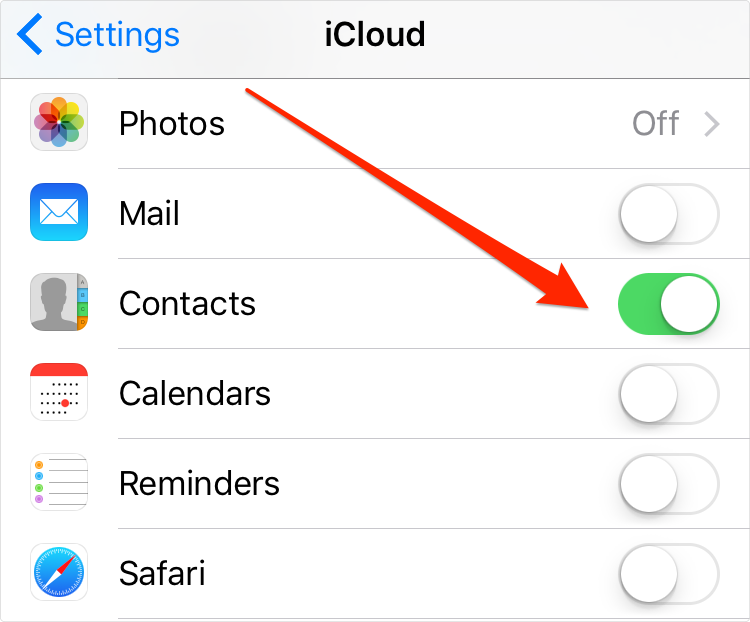 Your iPhone contacts would then be synced to iCloud under stable Wi-Fi. Step 2Visit iCloud.com with a browser on the computer, log in your iCloud account then go to Contacts. Select contacts while holding Ctrl or Command key, click Export vCard. The contacts selected would then be downloaded to your computer. Step 3Plug in your Android phone and copy those contacts to it. 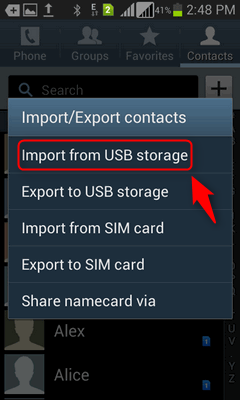 Go to Contacts App, import contacts from USB storage then export contacts to SIM card as method 1 shows. Apple launches new iPhone each year, and jumping from old iPhone or Android phone to new iPhone is definitely worthwhile. 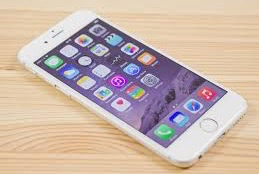 After getting a new iPhone, you might need to transfer data from old iPhone to new iPhone or transfer data from Android to new iPhone. 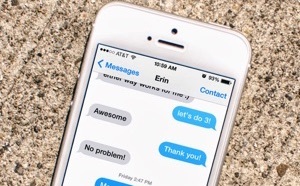 Here in this bonus tip, we will focus on transferring contacts from iPhone or Android to the new iPhone. Transferring contacts from old iPhone to new iPhone is not a hard task and both iTunes and iCloud can help you accomplish it. However, for those who don’t use iTunes or iCloud, this could be challenging for the operating mechanisms are quite confusing. 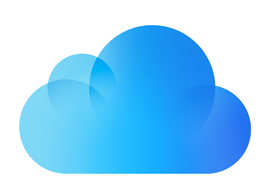 If you are new to iTunes/iCloud, a better choice would be AnyTrans for iOS. AnyTrans for iOS is a professional iOS data transfer tool capable of transferring contacts from iPhone to iPhone. Here are the features of AnyTrans for iOS. It does not only offer fast transfer speed but also support users to selectively transferring data. AnyTrans for iOS is developed by Apple trusted team so there are no potential risks of information disclosure. 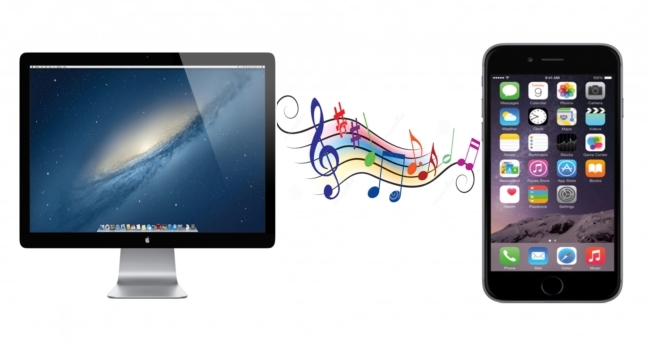 What’s more, It is much easier to operate than iTunes or iCloud so that even laymen could operate it well. 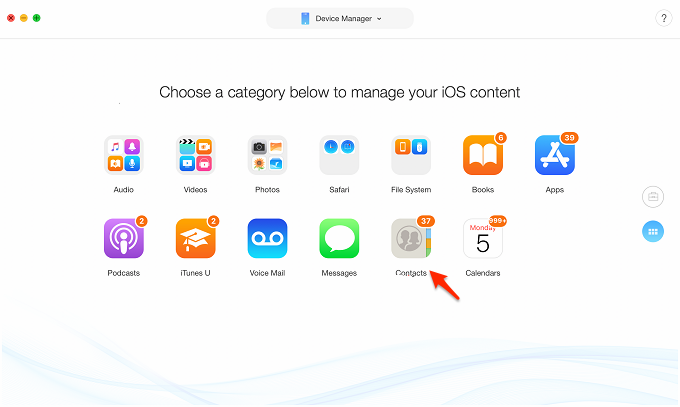 It supports users to transfer various types of data, such as Photos, Music, Messages, Call logs and so on. Step 1Free download AnyTrans for iOS and launch it on your computer. Plug in both of your iPhones. Step 2Run AnyTrans for iOS on your computer, and then connect your two iPhones to with USB cables. Step 3Scroll down to the category management page. Choose your old iPhone and then select Contacts on the homepage. Step 4Select the contacts you want to transfer and click the To Device button to start transferring contacts from iPhone to iPhone. Besides transferring contacts from iPhone to iPhone, AnyTrans for iOS can also help you transfer contacts from old Android phone to new iPhone with great ease. It is said to be the best tool to help you transfer contacts from Android phone to iPhone. Besides, transferring data from Android to iPhone with AnyTrans for iOS is easy and quick, you can finish the process within a few clicks. Moreover, it is totally safe and secure. While using it, no data loss or information leakage would occur. Now, let’s see how to transfer contacts from old Android phone to new iPhone with AnyTrans for iOS. Step 1Download AnyTrans for iOS and then launch it. Plug in both of your Android phone and iPhone via USB cables. 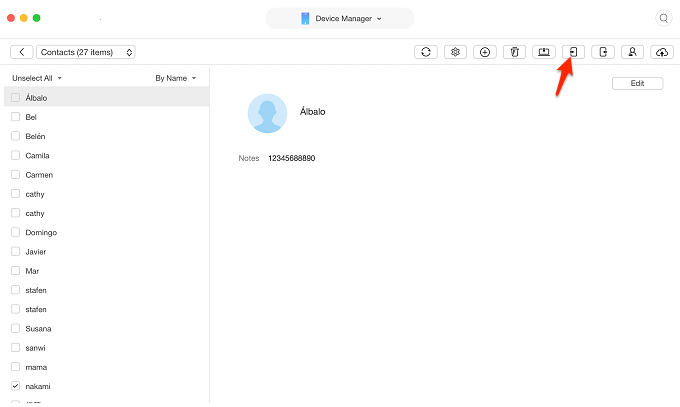 Step 2 Unfold the Device Manager option and head to iOS Mover. Then scroll down to the category management page and hit the Contacts icon. 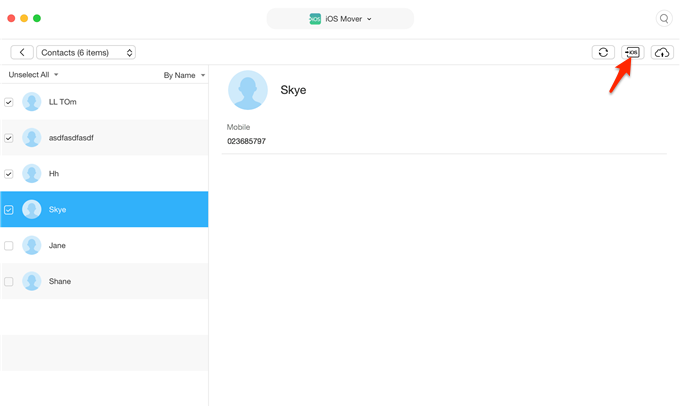 Step 3 Choose the contacts you want to transfer, click on the To iOS Device button. 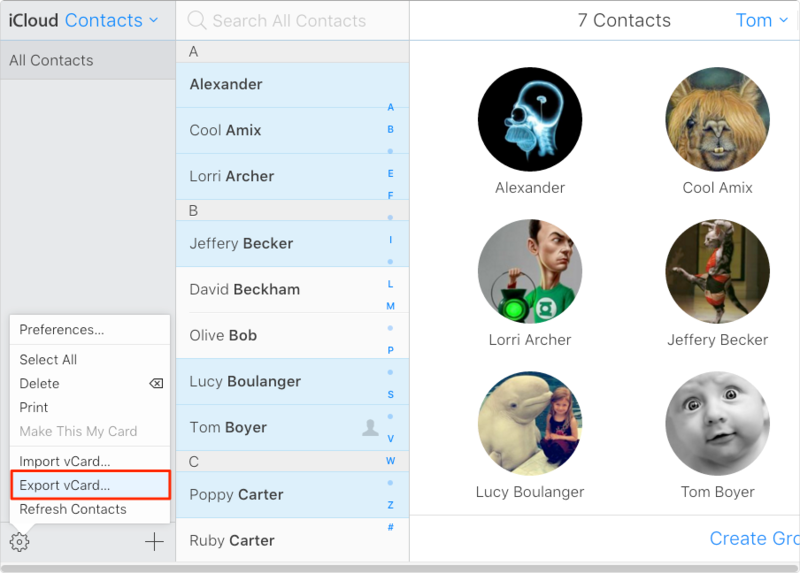 You will soon have those Android contacts on iPhone. That’s all for how to copy contacts from iPhone to SIM card and the introduction of one tool to transfer contacts between iDevices. 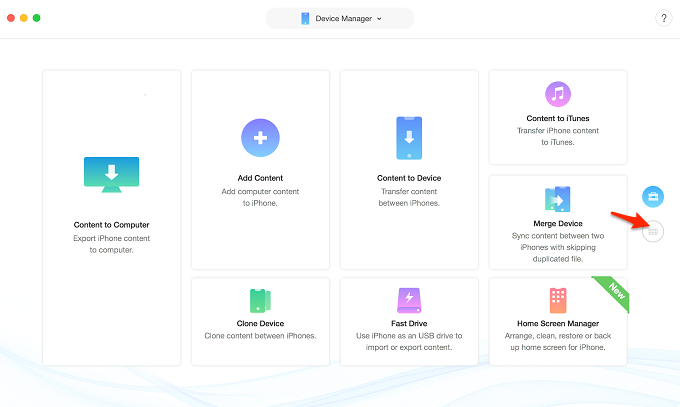 By the way, AnyTrans for iOS can actually help you more, like transferring iDevice contacts to computer, transferring contacts from computer to iDevice etc., most exciting thing of all, AnyTrans for iOS provides a three-day free trial, why don’t you free download and give it a try?